Free-Form lenses are completely customized lenses that allows you to see better than ever. These lenses provide a wider field of vision and increased clarity at all viewing angles. No two pairs of spectacles are ever alike when using this technology. Several precise measurements are taken with your frame choice and then transferred to a computerized lens machine that cuts the lens specifically for your frame and your prescription parameters. These measurements are based on the position of where the frame rests on your nose and how you utilize your vision. They are also available in single vision lenses. 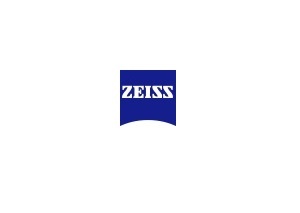 A new experience in vision One the world's leading manufacturer of precision optics, Zeiss combines technical expertise and innovative ideas to create exceptional visual experiences. Get ready to be astounded by solutions that are much more than just lenses!